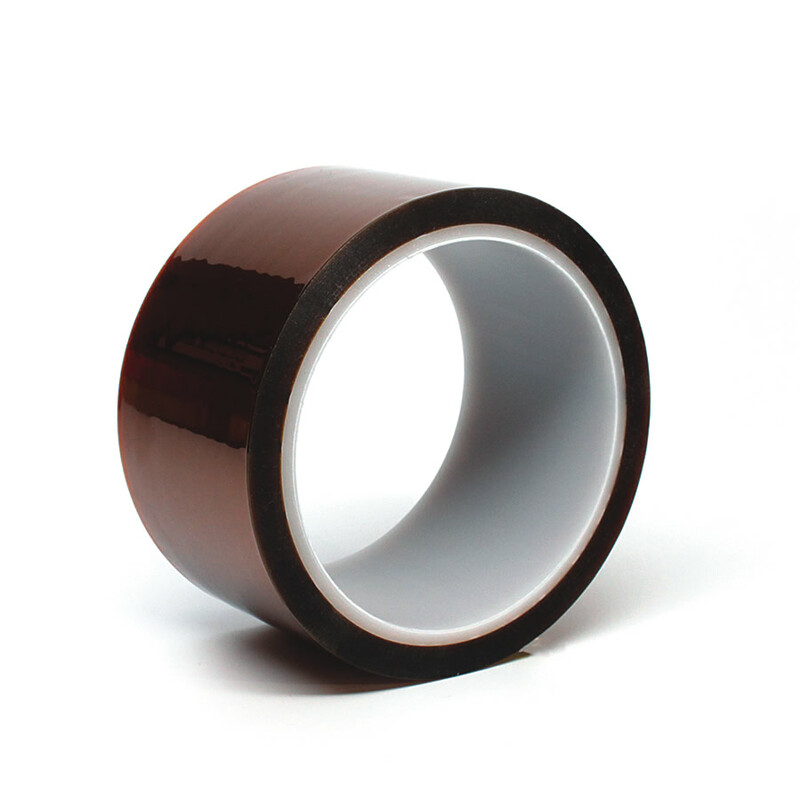 This amber colored polyimide tape has exceptional high temperature resistance, puncture and tear resistance, as well as good electrical properties. It is a thin, conformable, and both chemical and flame resistant product. This tape will not soften at higher temperatures and can be used to protect circuit boards when soldering.